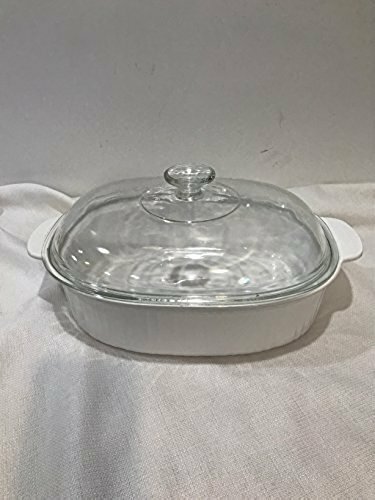 This is a set of 4-8 oz ceramic cocottes - covered soup or serving bowls. 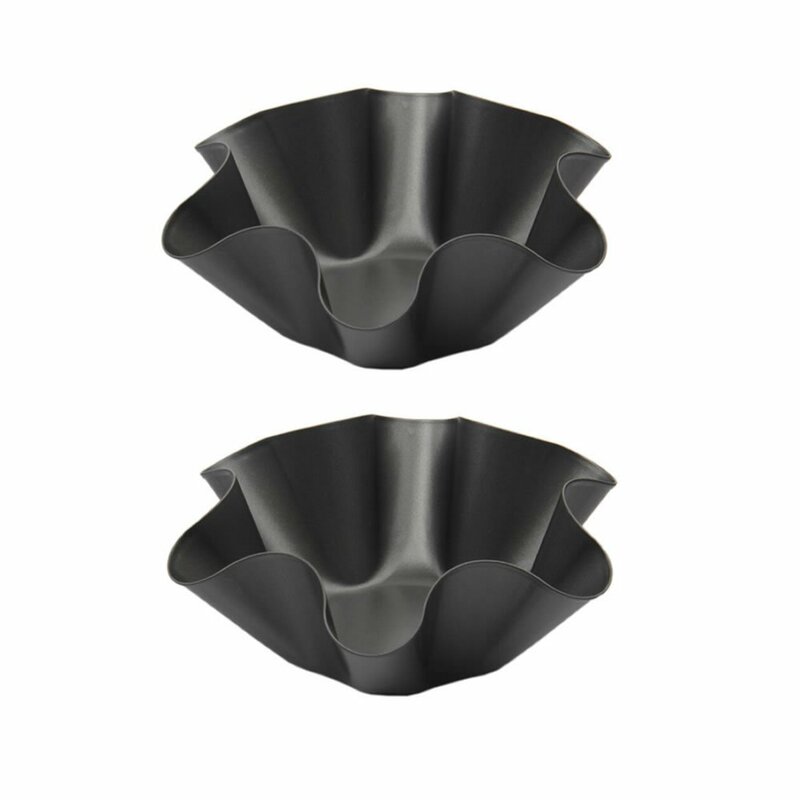 Perfect for individual soups, and desserts or for serving dips and sauces. 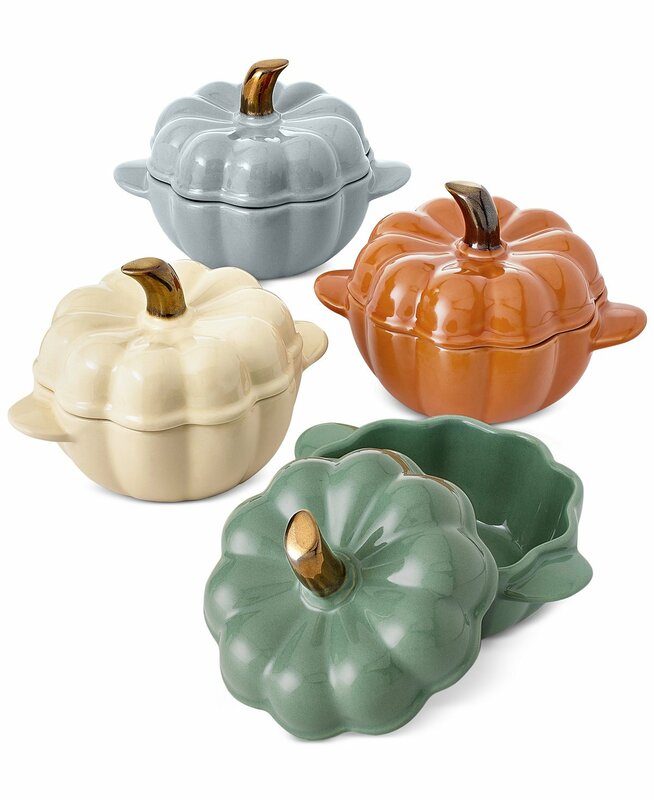 Each one is shaped like a little pumpkin - the top comes off as a lid. Each one is in a different color for a bit of whimsy. Oven safe to 450° - not broiler safe. Dishwasher save. 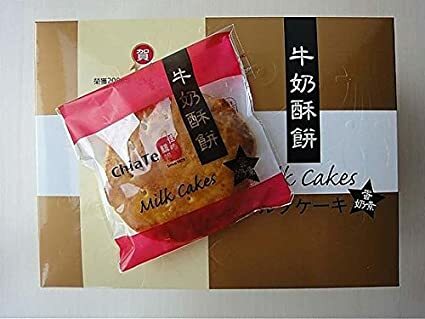 A great addition to any Fall or Holiday Decor - this would make a lovely gift for any occasion. 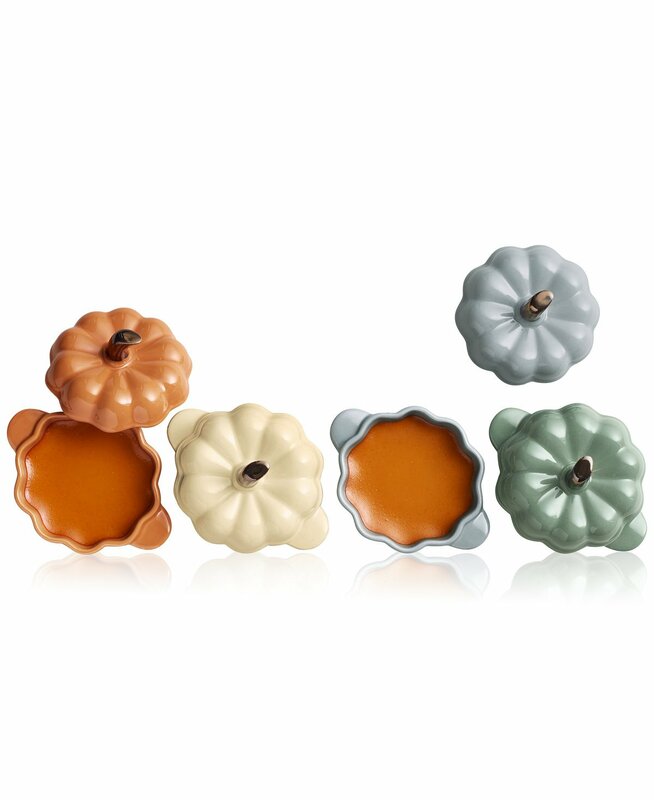 Add a festive look to your table with these pumpkin cocottes from Martha Stewart Collection. The 4-piece ceramic set is perfect for creating personal desserts or for serving dips and sauces. 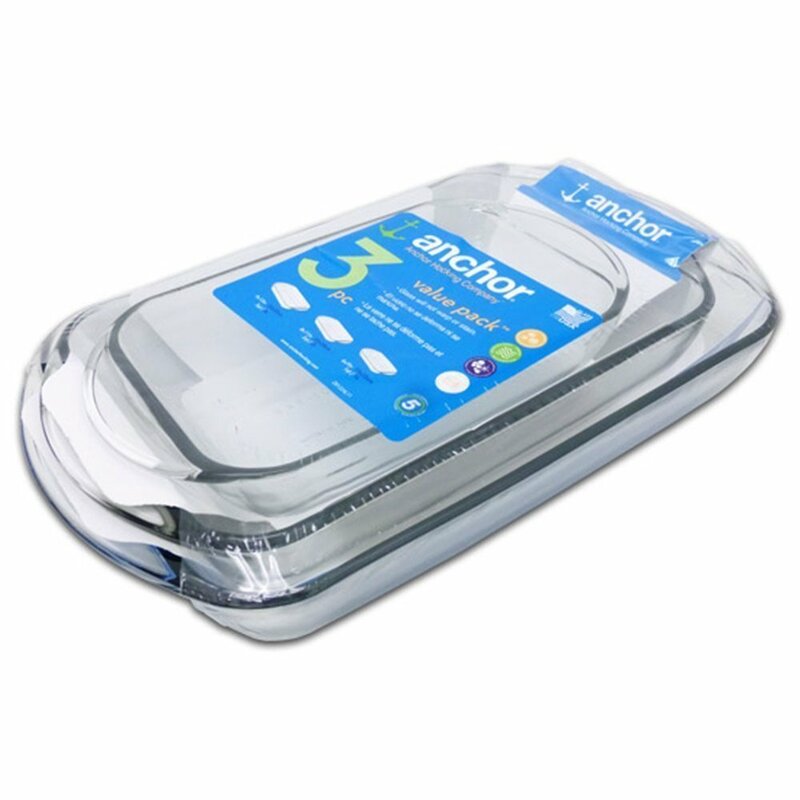 Oven safe to 450° - not broiler safe, Dishwasher safe.